Who were you in the ‘70s? You may not have been around in the age of polyester, shaggy hair and bell-bottoms, but the ‘70s were an influential decade that shaped American culture. 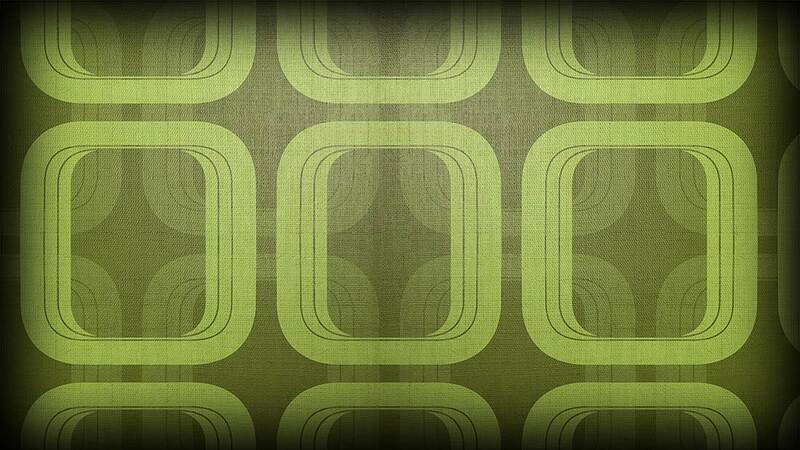 Take this quiz about your current lifestyle to reveal your ‘70s personality.